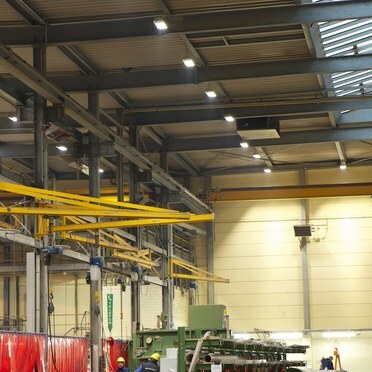 Streparava Group worked with Thorn to refurbish the lighting. 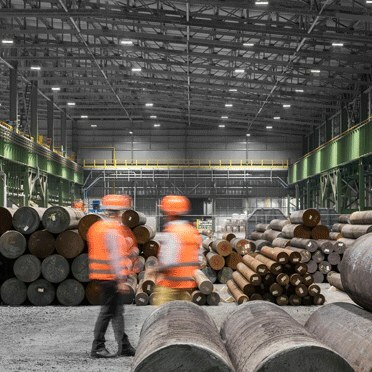 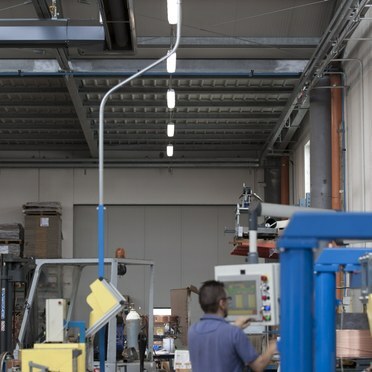 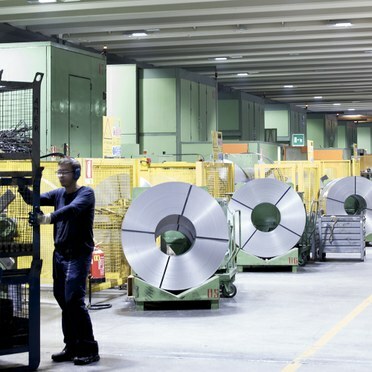 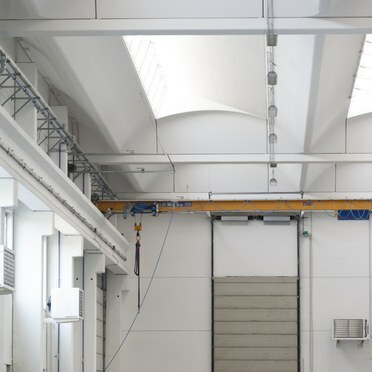 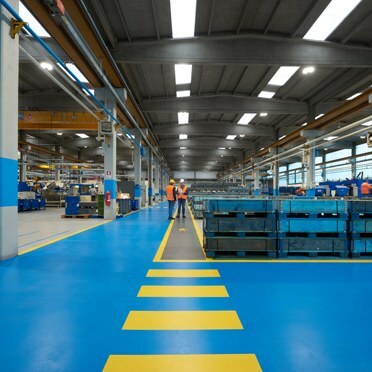 Luminaires from Zumtobel and Thorn form a new energy-efficient lighting solution for Italian steel manufacturer ABS. 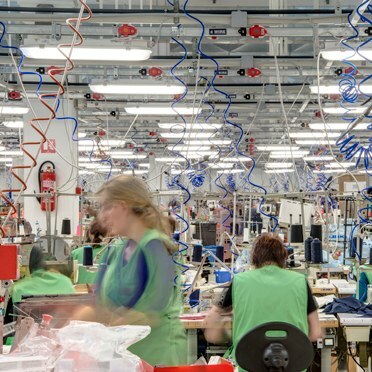 Italian fashion brand Calzedonia uses lighting solutions from Thorn to boost efficiency, lower CO2 emissions and slash maintenance costs in its Croatian factory. 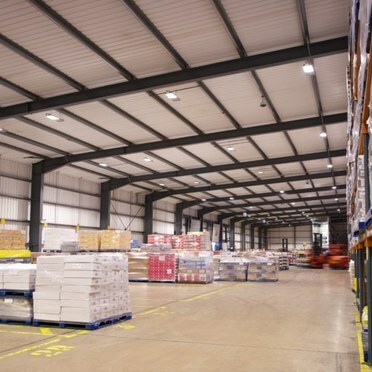 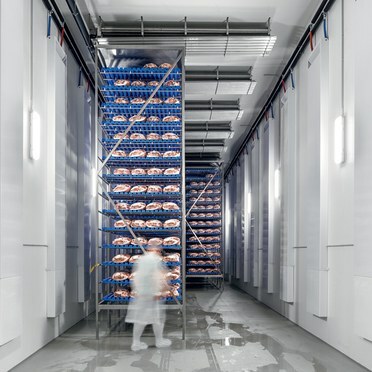 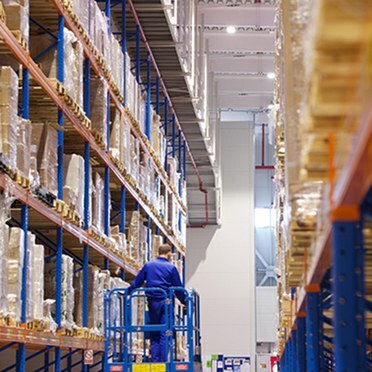 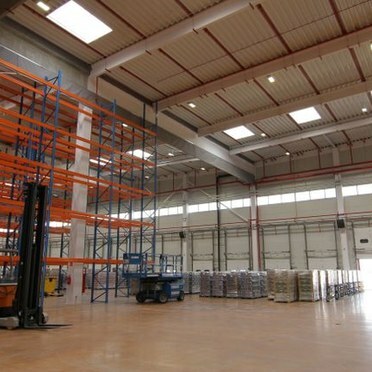 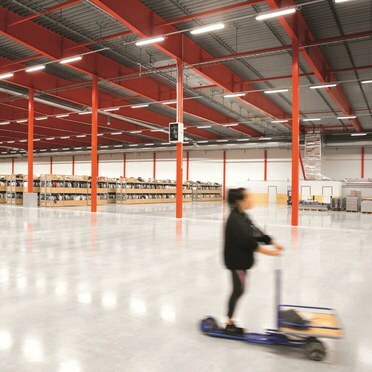 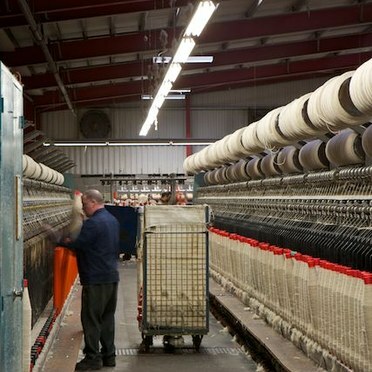 Global logistics company to save £133000 per year following LED lighting refurbishment by Thorn Lighting.